This height safety training course provides the knowledge and skills required to Work Safely at Heights from ground level. This may include work undertaken on domestic and commercial work sites within new construction, renovation or refurbishment, and maintenance. If you are working in any space where you need to control the risk of falling, the use of Personal Protection Equipment (PPE) and Heights Safety Systems, this is the course for you! Working Safely at Heights in both the Construction and Resource Industry. Please note that minimum numbers for training courses apply. Courses may not proceed if booking numbers are insufficient. We will of course assist with transferring to another date or provide a full refund if that is not suitable. 1 Day Training Course, flexible qualification that is recognised by all Industries! Experienced First Class Trainers with friendly, accommodating staff. We deliver hands-on and practical training that meets all qualifying and licencing requirements. Plenty of FREE on-site parking available and we're close to public transport. 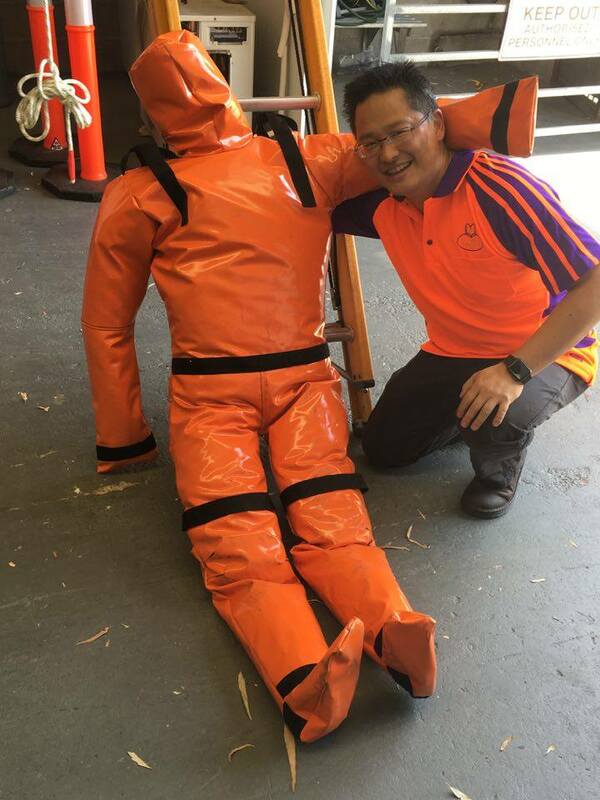 Nationally Recognised Course - You will receive 3 Units CPCCCM2010, CPCCCM2010B and RIIWHS204D - Work Safely at Heights. You'll receive a Statement of Attainment stating that have completed training with TraYn. A Wallet Card which will have the endorsements for your Units of Competency, which is an easy way of showing people that you're trained to Work Safely at Heights!